AFW is delighted to be presenting a program of 16mm films from Los Angeles based film artists Alee Peoples and Mike Stoltz. 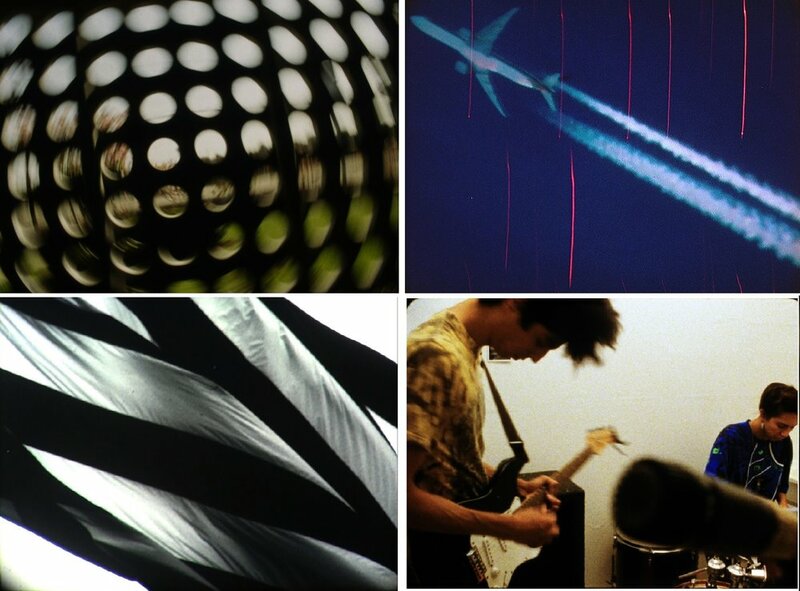 Stoltz and Peoples have both established themselves as prominent figures in the US experimental film scene each having screened their work in all the classic classy venues and festivals you can name. And now their work is here with us with a selection of seven beautiful prints hot off the plane. Come see some contemporary West Coast film style! A performance film that navigates expectations of both the audience and the makers. A series of false starts. Dub treatment on the laugh track. Them Oracles is a skeptic investigation of what an oracle can be and what it would sound like. Human desire and blind faith allow, and maybe even will, these mystic soothsayers to exist. Decoy sees bridges and walls as binary opposites and relates them to impostors in this world. Humans strive for accuracy. You don’t always get what you wish for. A study of the frame. An equal exchange between friends. Filmed on the Central Florida “Space Coast”, site of NASA’s launch pads. Dormant spacecraft, arcane text, activated landscape, and the surface of the image work towards a future-past shot reverse shot.